Koenigsegg Archives - Page 3 of 5 - Muscle Cars Zone! 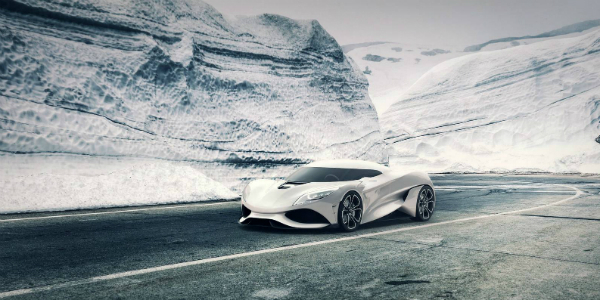 Check Out The Futuristic Koenigsegg UTAGERA Concept! 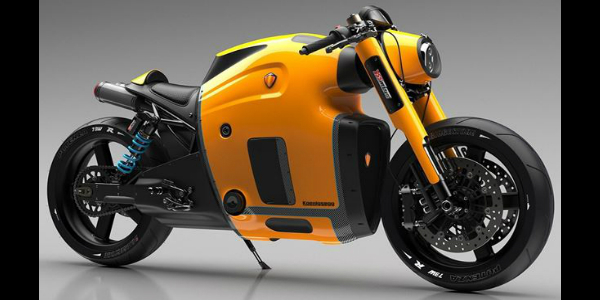 KOENIGSEGG Has A Plan To Build Their Very Own SUPER MOTORBIKE! Koenigsegg AGERA RS Car Is Homologated For The States! Close Up Of FLOYD MAYWEATHER KOENIGSEGG CCXR TREVITA! LOUD 1800 HP KOENIGSEGG REGERA ENGINE at GF! 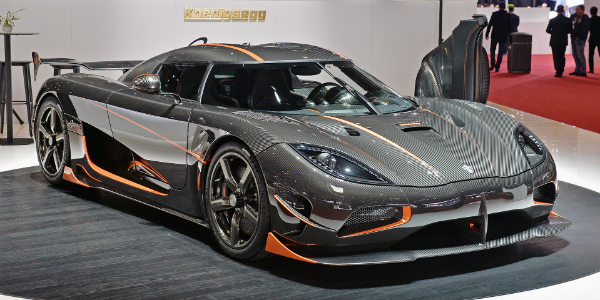 ONE:1 KOENIGSEGG Record Getting Smashed For 0-186-0 MPH! 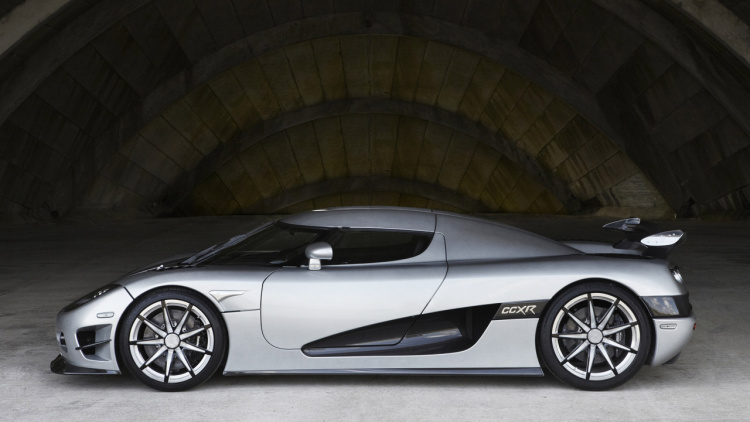 Koenigsegg CCXR Trevita Now In The Hands Of Jay Leno! 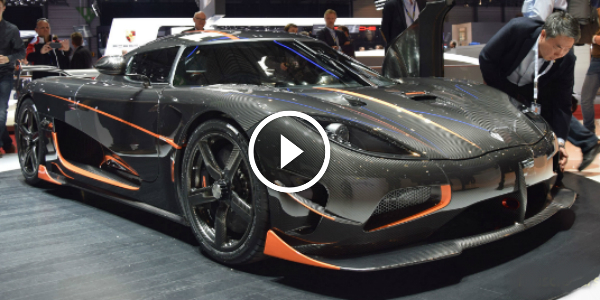 What Does Christian Von Koenigsegg Think Of His Creation? 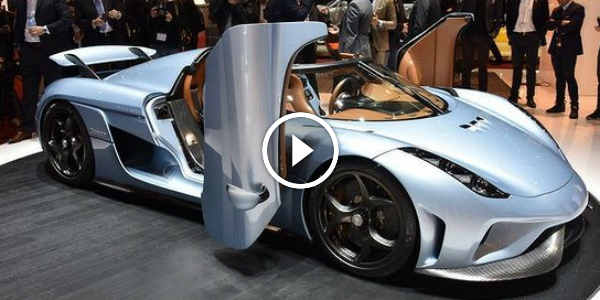 KOENIGSEGG New AGERA RS @ 2015 Geneva Motor Show!